Colm(@OvertimeIreland) & Doug(@DMooreNFL) are joined by Ben Cummins(@BenCumminsFF) TheFantasyFootBallers, TwoQBs, Rotoviz and RotoUnderworld. Topics Covered include NFL News, Fantasy relevant Rookies and ADP Pairings. 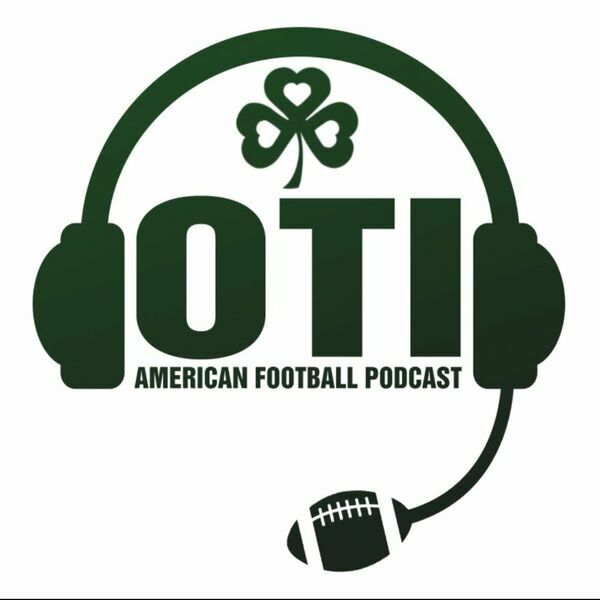 As always, thanks for listening, we hope you enjoy and please continue to spread the word of OTI. Follow @overtimeireland on Twitter.